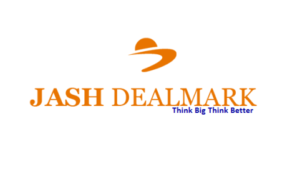 Jash Dealmark is a leading import export solution provider. Since July 2014 onwards, the company also started import the various goods. During the financial year 2014-15, it started trading and supply of industrial and engineering plastic Components as per customer requirement. And during the financial year 2015-16, Jash Dealmark has started trading of various FMCG products within the country. Its products mainly cater to three business segments viz trading of exim licences, trading and import of industrial and engineering plastic Components, FMCG products. The company is one of the leading traders and importer of Plastic Moulded Products.